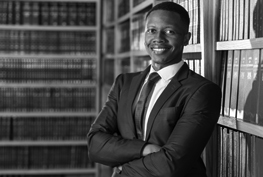 Simon T. Bathusi is an Associate in Armstrongs’ Commercial Department. 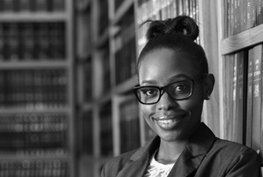 One Seikano is an Associate in Armstrongs’ Commercial Department and is in charge of overseeing the Conveyancing Department. 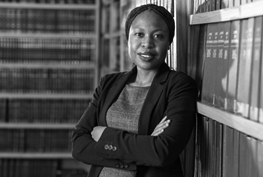 Ada Mgadla is an Associate in Armstrongs’ Commercial Department. 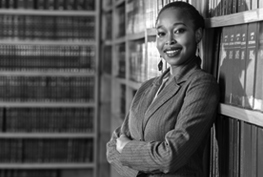 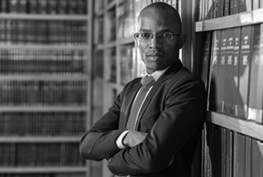 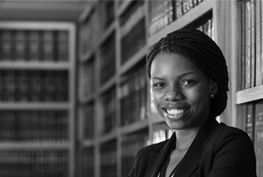 Tshepang Mokhurutshe is a Pupil Attorney in Armstrongs’ Commercial Department.